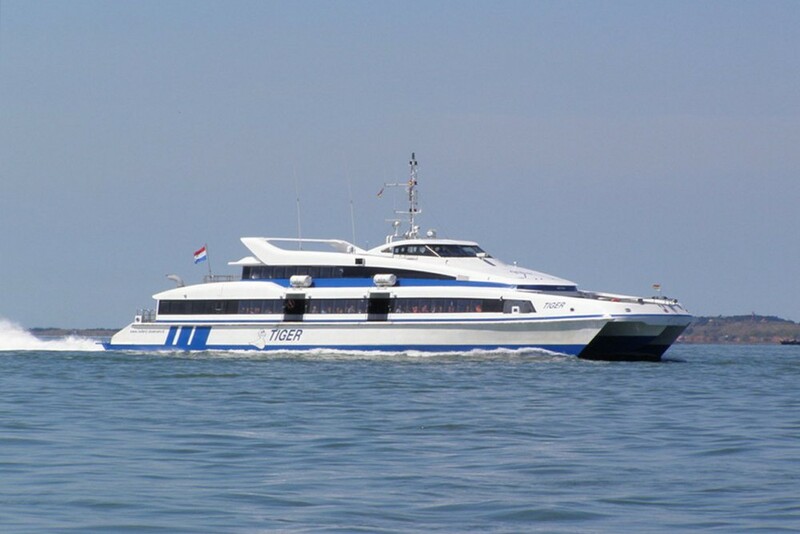 With Shipping compay Doeksen you are there in 1 hour and 45 minutes and with a fast boat in 45 minutes. 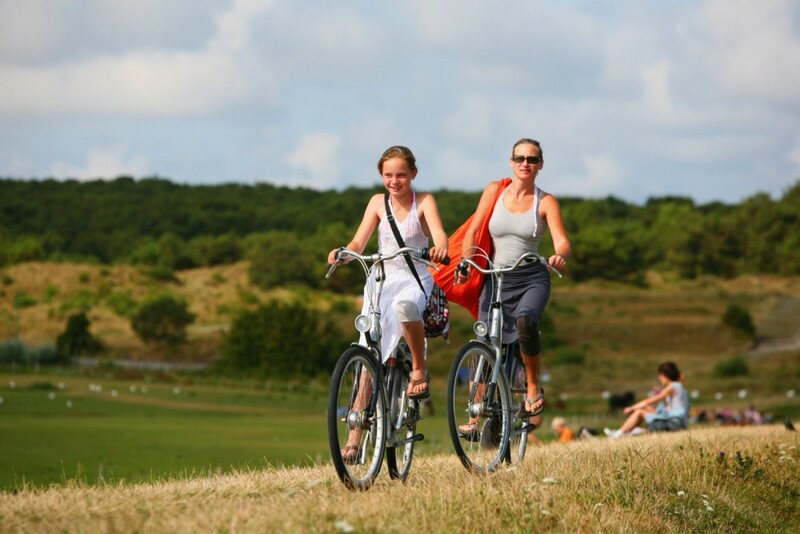 Upon arrival on the Islands there are many bicycle rental companies. 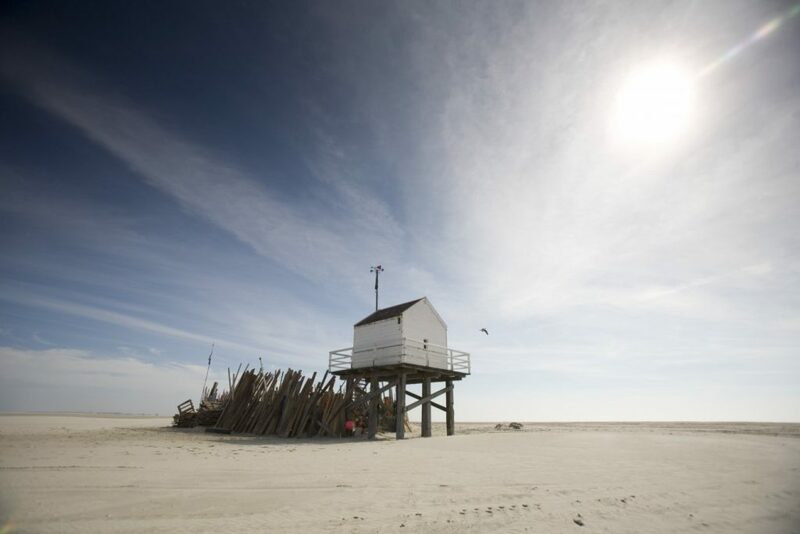 You can also buy tickets including bicycle rental. 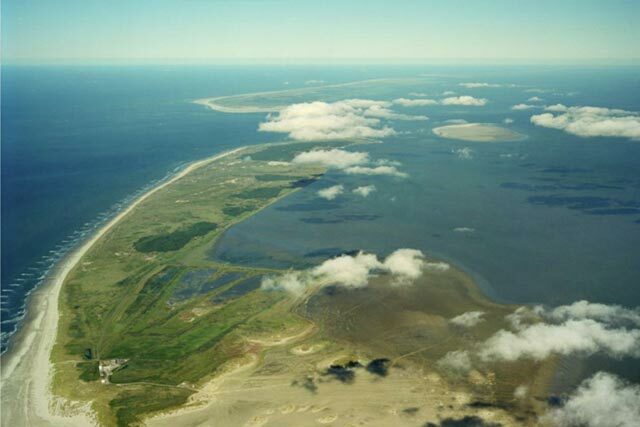 On “vakantienaardewadden.nl” you can find the details of all Wadden Islands. 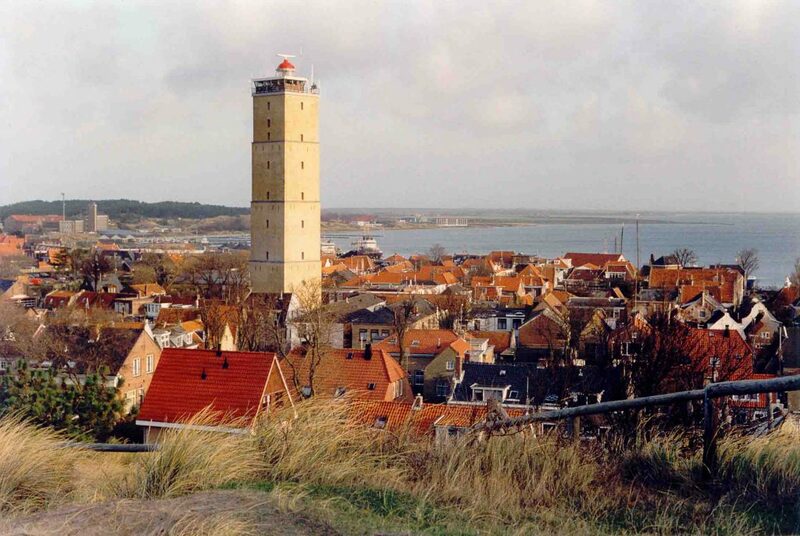 VVV / Tourist Information from Vlieland and the local VVV / tourist Information Terschelling where you will find more information about the Islands.